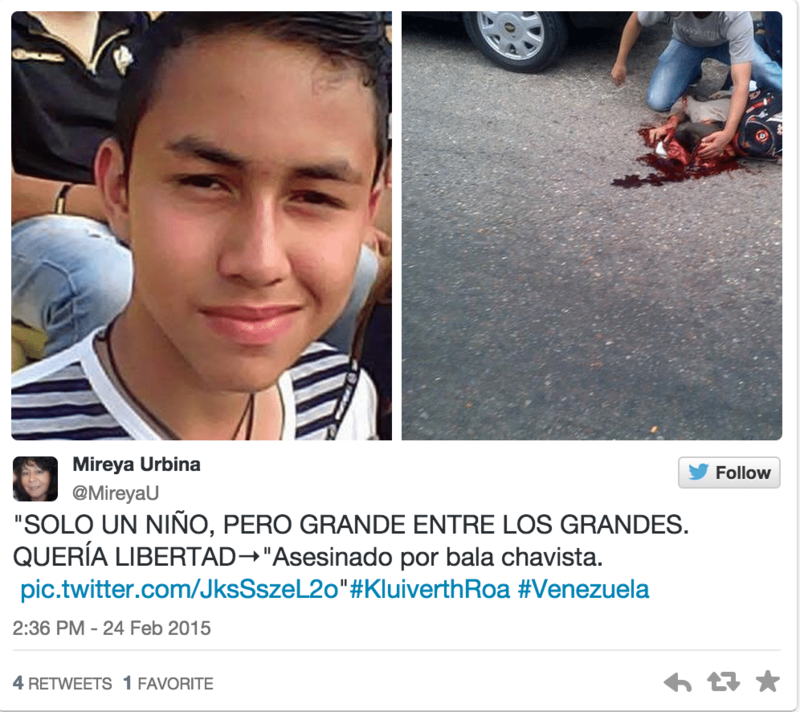 Are tensions escalating in Venezuelas once again after last year’s blood letting? 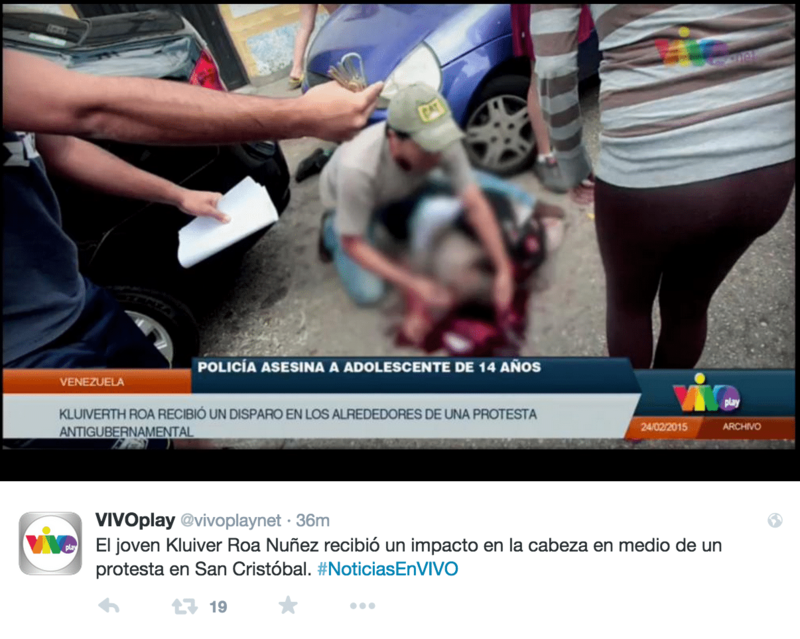 A video (see below) showing the violent death of Kluiver Roa, a 14 year old Venezuelan boy has leaked online after police shot dead the youth as protesters took to the streets of university town, San Cristobal to protest that nation’s ever worsening economic troubles. The video from the protest shows the teenager laying on the ground, his knapsack covered with pouring blood, momentarily shot at as an ensuing crowd advanced on police, leading to cops in return firing without warning into the crowd along with setting off gas canisters. Is the Venezuelan opposition party using the guise of socio economic concerns to retake the Oligarchy franchise? Venezuela protestors force government’s hand. What’s next? Is Venezuela on its way to civil war? Black market currency turmoil and street riots. Venezuelan beauty queen Genesis Carmona dead. 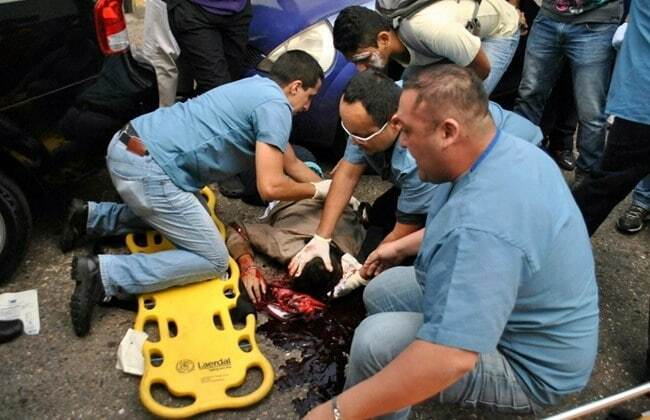 Shot in the head during protests. Tuesday’s shooting comes as tensions continue to rise in Venezuela amid an unrelenting economic crisis and a government crackdown on the political opposition. 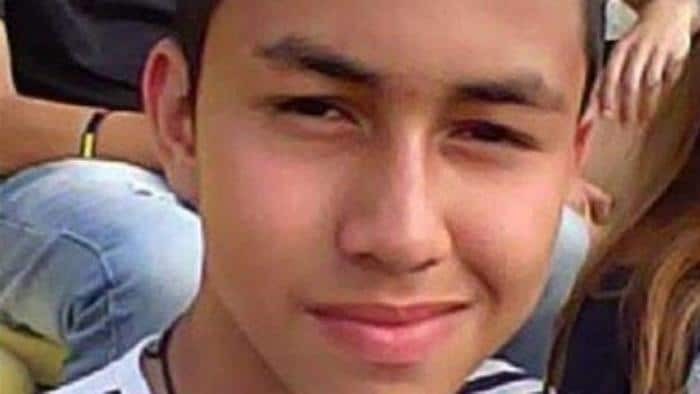 Pursuant to the boy’s death, Colonel Ramon Cabezas, head of citizen security for the state of Tachira told reporters that circumstances leading to the boy’s death remained unclear. The colonel would later say it could not be established whether Kluiver Roa had died from a bullet wound despite copious evidence which appeared to show otherwise. Witnesses would tell that the boy had not been taking part in the protests when police fired, but had merely gotten caught in the crosshairs as police fired on the advancing crowd. 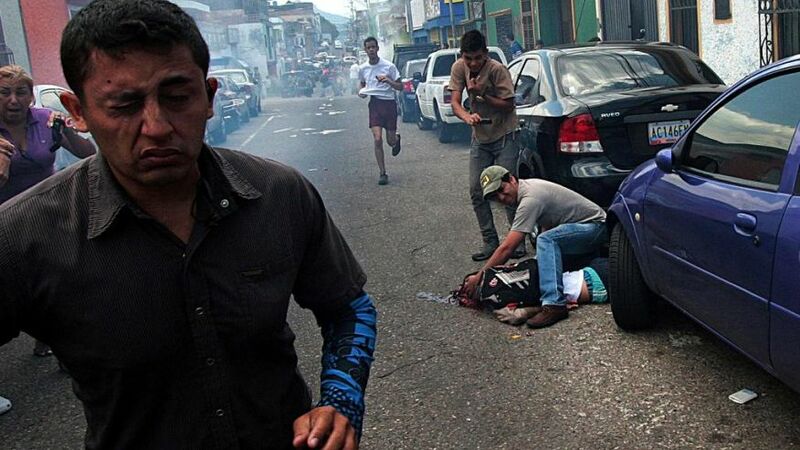 Reinaldo Manrique, a student leader would offer that other stone-throwing students were injured during clashes. San Cristobal, known as Venezuela’s protest city, was the epicenter of last year’s massive street demonstrations that led to 43 deaths. Contained protests have kicked off again in recent weeks in the city near the Colombian border, where shortages of basic goods ranging from toilet paper to medicines are particularly acute. Last week’s arrest of Caracas Mayor Antonio Ledezma, a veteran opposition leader, also sparked some protests in the South American country. Critics say the increasingly unpopular President Nicolas Maduro is seeking to distract his supporters and spook opponents by jailing political rivals ahead of parliamentary elections later this year. Since this morning’s shooting, the government announced Tuesday afternoon that it had already arrested 23-year-old police officer Javier Mora Ortiz for Roa’s death. The press release announcing Ortiz’s arrest said that the Public Prosecutor would be bringing charges against the officer in the near future.